Nov. 6, 1999 - U.S.A.F.A. 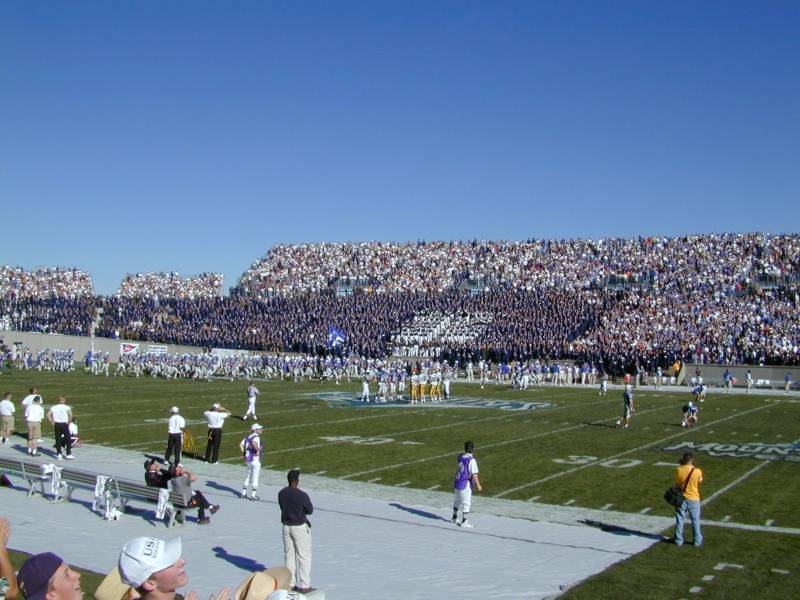 Football Stadium - Just as the Air Force vs Army game starts, with the U.S.A.F.A. Band in the middle of the Cadets seating area.